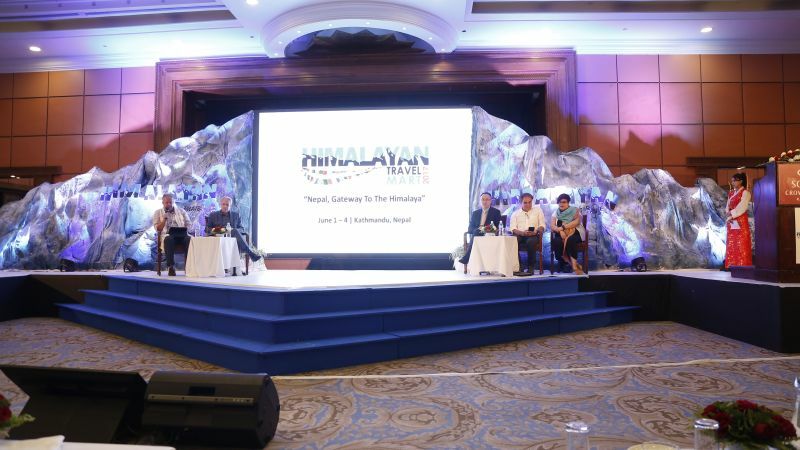 The Himalayan Travel Mart 2018 sets out with the aim to re-define Adventure Tourism and establish Nepal as a Gateway to the Himalayas. The event is scheduled from June 1-3, 2018, in Kathmandu. 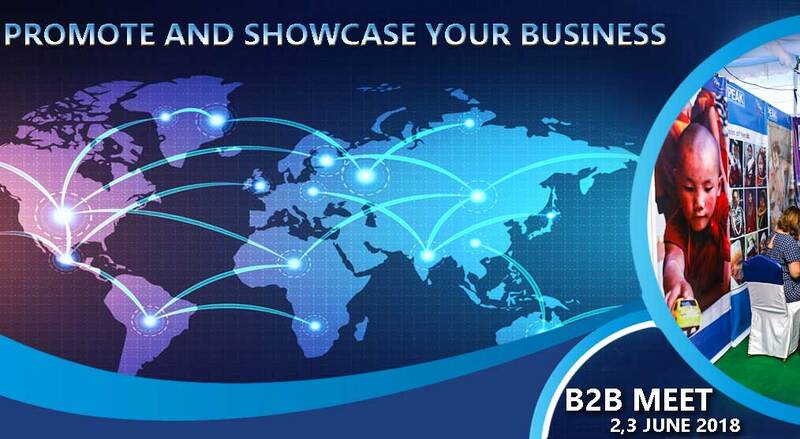 The mart is a Business to Business (B to B) event and shall be attended by Buyers (interested in Nepal and the Himalaya Region) from Europe, North America, South America, Australia, New Zealand, Russia and CIS, Asia and Gulf. Sellers are expected from Nepal, India, Bhutan, Bangladesh, Myanmar, Pakistan, Indo China, Kilimanjaro, Aconcagua and Central Asia. 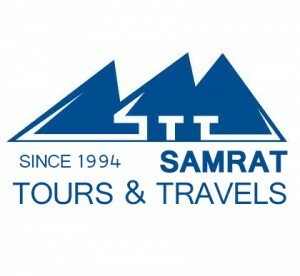 The event will comprise a one-day conference on June 1, on key topics related to Hospitality and Tourism, Aviation and Management, with international speakers from around the world. On June 2 will be the international bloggers’ meet conference as in 2018.Buyers’ and sellers’ meet will be on June 2-3. 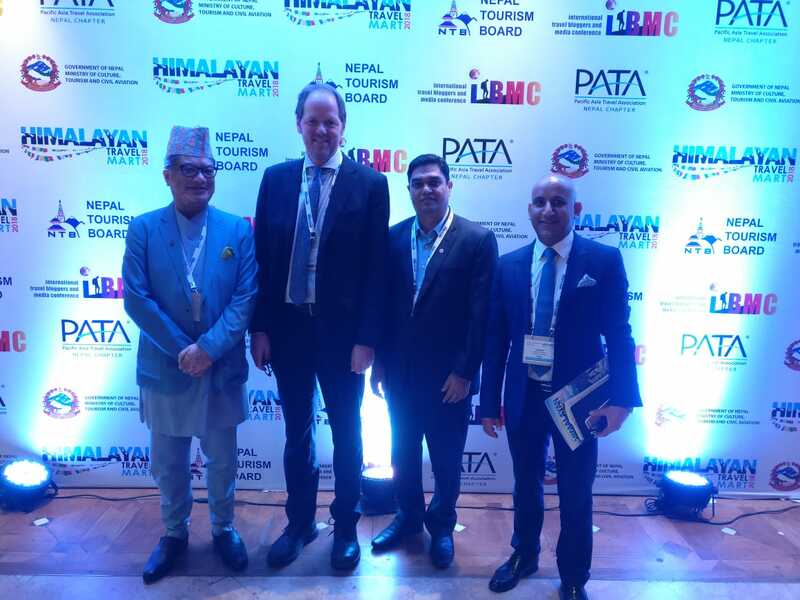 The event is coordinated by PATA Nepal Chapter in partnership with Nepal Tourism Board, PATA International, and travel industry of Nepal and pertinent stakeholders. Tagged Gateway to the Himalayas, Himalayan Travel Mart, HTM2018, Tourism Nepal. Bookmark the permalink.